It's well known that web technology companies, like Google, track their users' online data. From the shows we watch to the products we buy, they've been keeping tabs. Well, now Google is letting you see exactly what they have on you. It's more than a glorified browser history, though. Through its new 'My Activity' function, you can now sift through basically everything you've ever done online. The tool also shows how often you've visited a site and on what device and browser you used. It takes all this data and then collects all your searches. 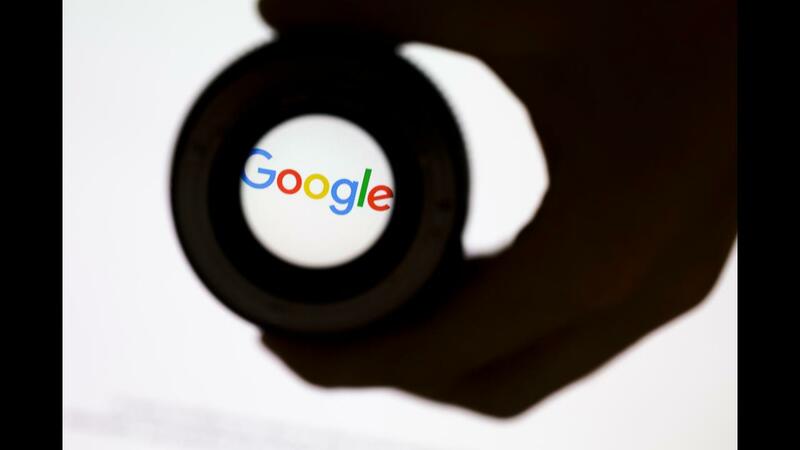 This isn't the first time users have been able to see what Google has stored on them, but this feature organizes everything into timelines and searches. You can also edit and delete your activity, as well as turn off the tracking feature.